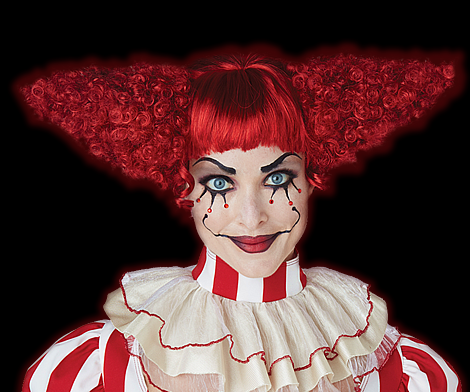 We all remember how fun Halloween was as a child, now it’s time to hand over that trick-or-treating tradition to the little ones. 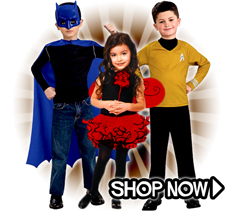 Whether it’s their first Halloween or if they’re seasoned pros by now, Trendy Halloween has all the coolest and cutest kids Halloween costumes you can handle! 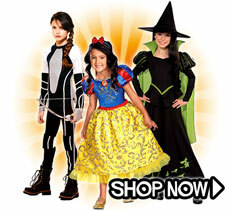 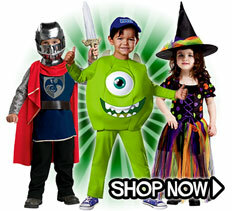 Dress them up as a character from your favorite movie or TV show with our Star Wars costumes for kids and zombie costumes for kids, or go the more traditional route with our children’s animal, princess, or witch Halloween costumes. 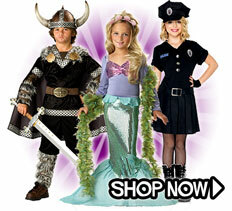 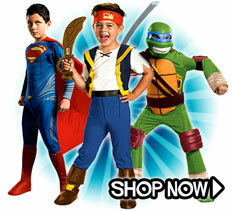 Be sure to check out our kid’s best selling costumes to see what’s trending, and our New Kids Costumes for all the latest styles for Halloween.